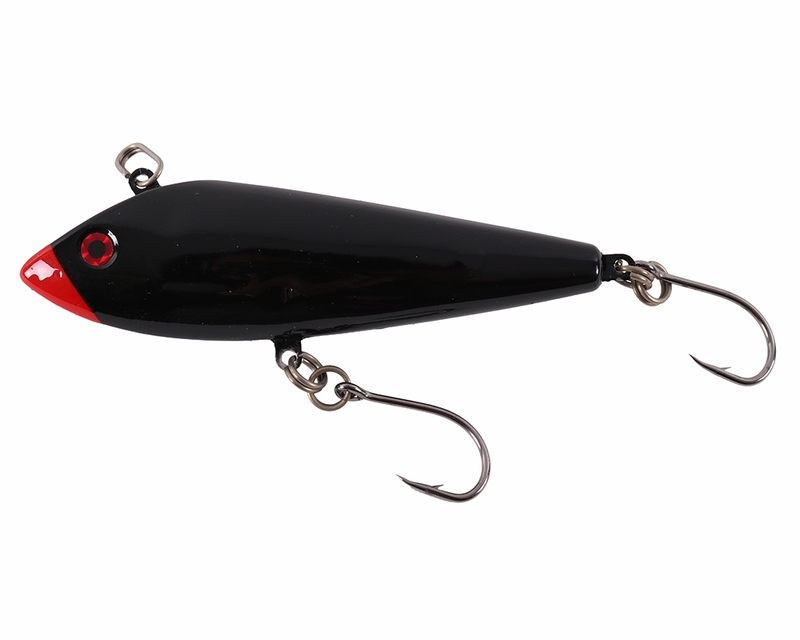 Trailblazer Trolling Lures offer the erratic swimming action that anglers have come to know of traditional bonita plug style trolling lures, with an added dimension of internal rattles to help entice even the wariest pelagic species. 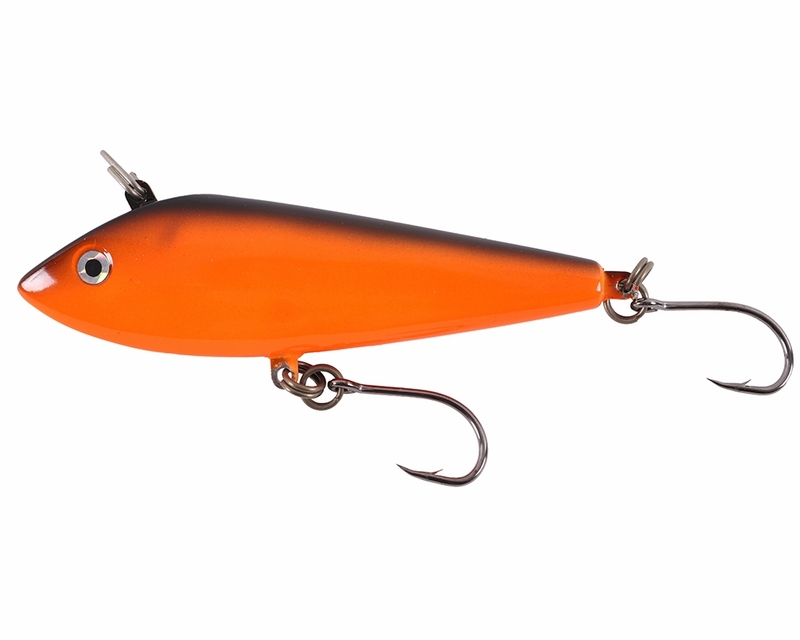 Capable of being trolled between up to 14kts, the Trailblazer Trolling Lures are deadly on wahoo, dolphin, tuna, and even billfish with their sleek running style and swimming action. 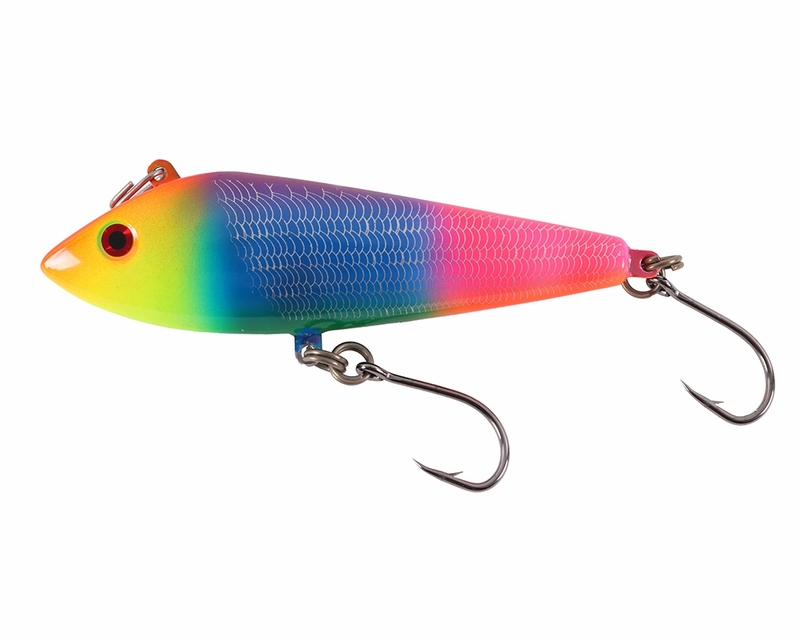 Available in 4 sizes 5 ��, 7 ��, 8 ��, and 10� and a huge range of colors, you will be sure to find the size and color you need to match the hatch to your local baitfish to help improve your high speed wahoo trolling success. If you are fishing for big tuna, with emphasis on the word �€œbig�€, my first pick is definitely the 7.25-inch purple/black back, followed by the orange/black back, followed by the orange head pearl. 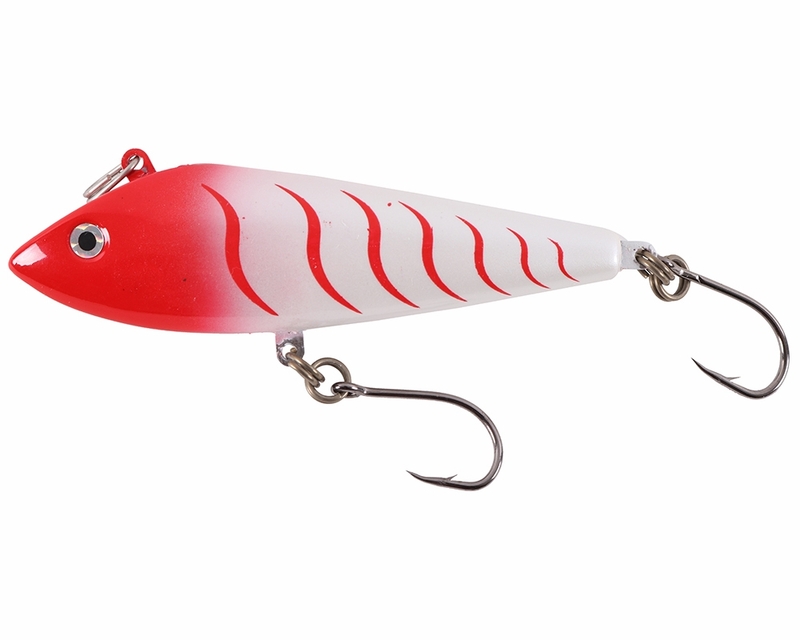 Personally, I have had tremendous success fishing with these lures in the past in some horrendous fishing conditions. They swim remarkably well, are stable at high speeds, and never �€˜pop�€™ out of the water. They are extremely durable against fish with sharp teeth i.e. 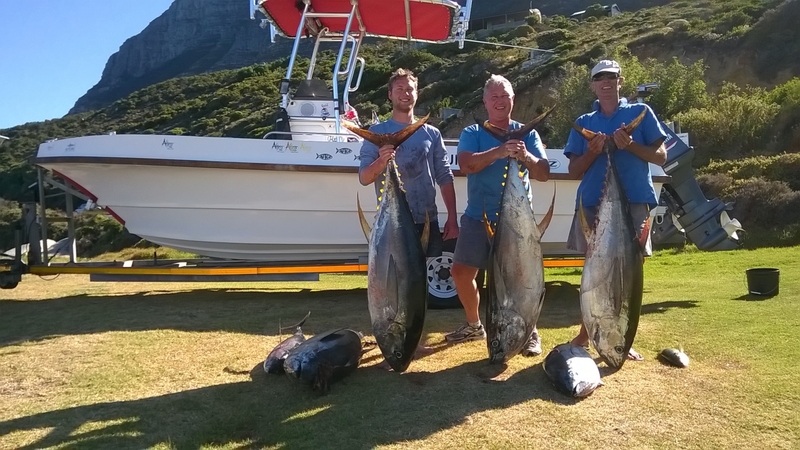 tuna, mackerel, wahoo etc. Most of my success of the 5.25 and 7.25 inch lures. 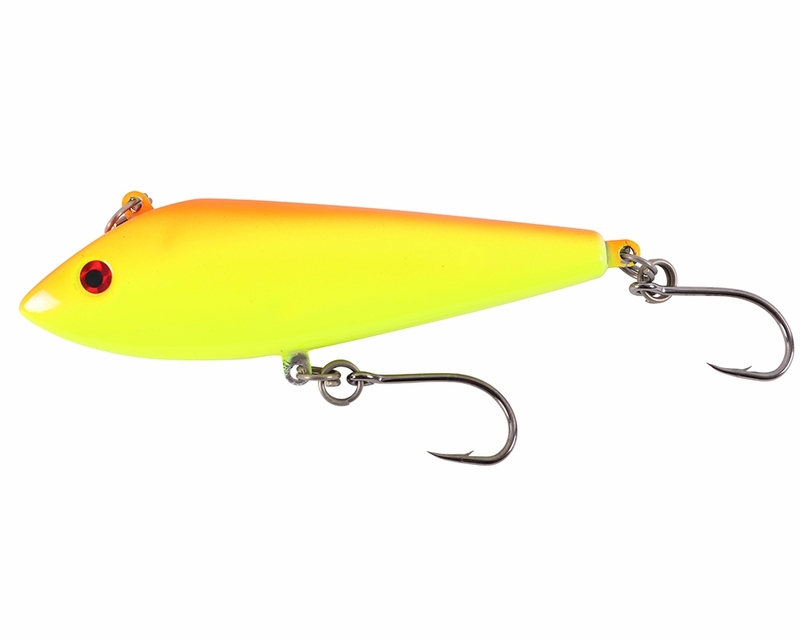 I highly recommend these lures. 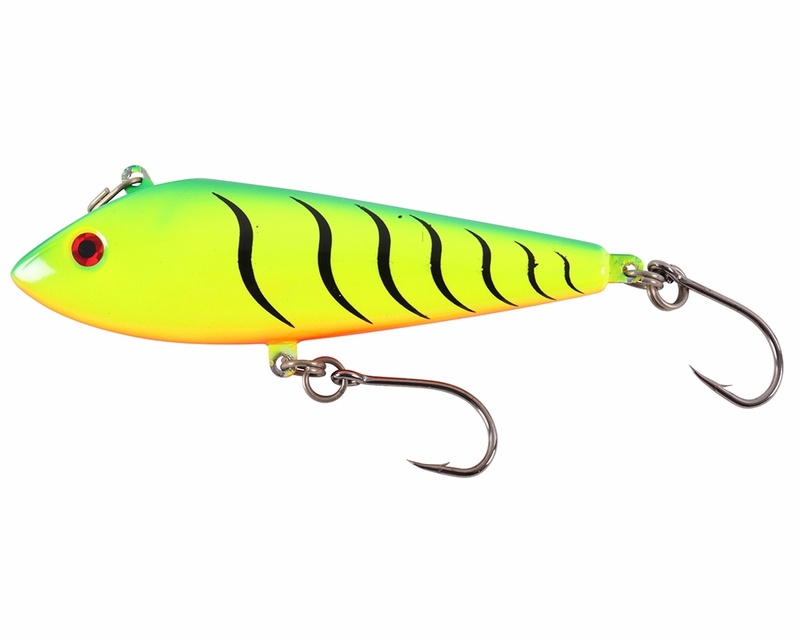 Whatever gamefish you troll past will chow down on these lures. ProsDeadly, Stable at high speeds, Durable and Hassle-free. Best of the best! 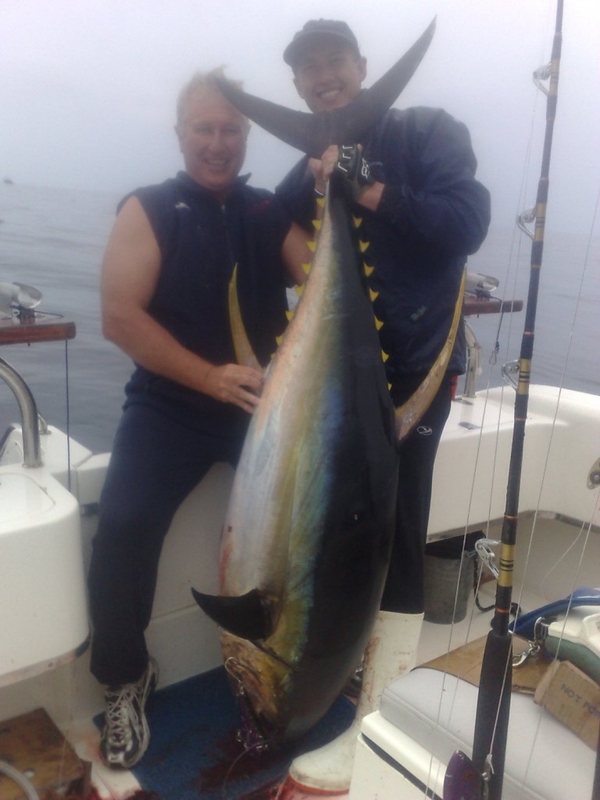 Great all species lure. A few years ago we found these lures and never troll here in Southern California without them. 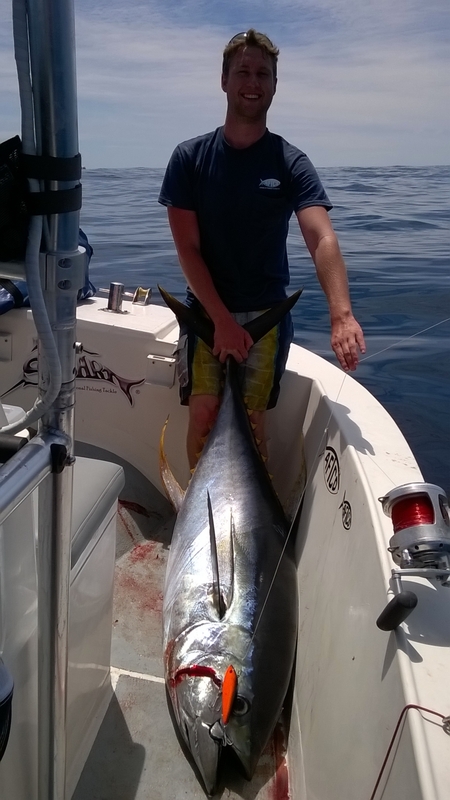 We have caught Dorado, Yellowtail, Yellowfin Tuna, and Marlin on them. They are our set it and forget it go to lure. When other guys are trolling feathers and catching nothing, we have these out and they produce. 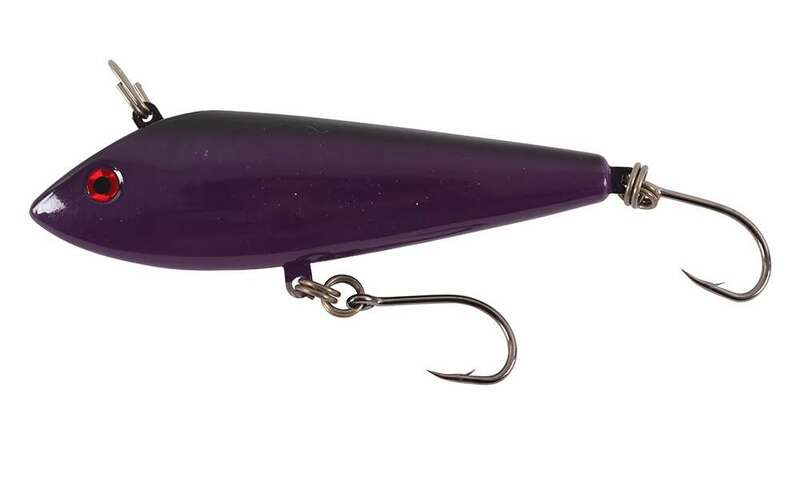 My favorite color is the purple/black, and the brighter colors for Dorado. How fast can the Thavxl be trolled? ?